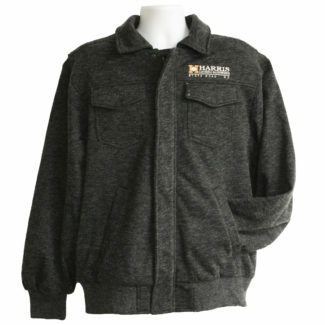 This classic bonded bomber is a necessity if you need a good-looking piece to see you through fall and winter. 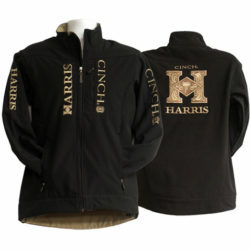 Jacket is designed with a storm flap plus rib knit cuffs and hem that promise retained warmth, and an embossed leather logo patch that adds to the style. 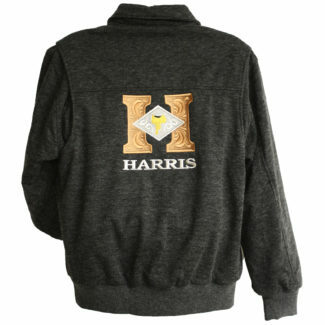 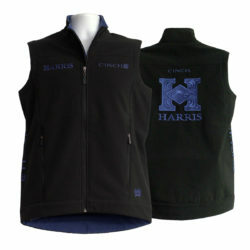 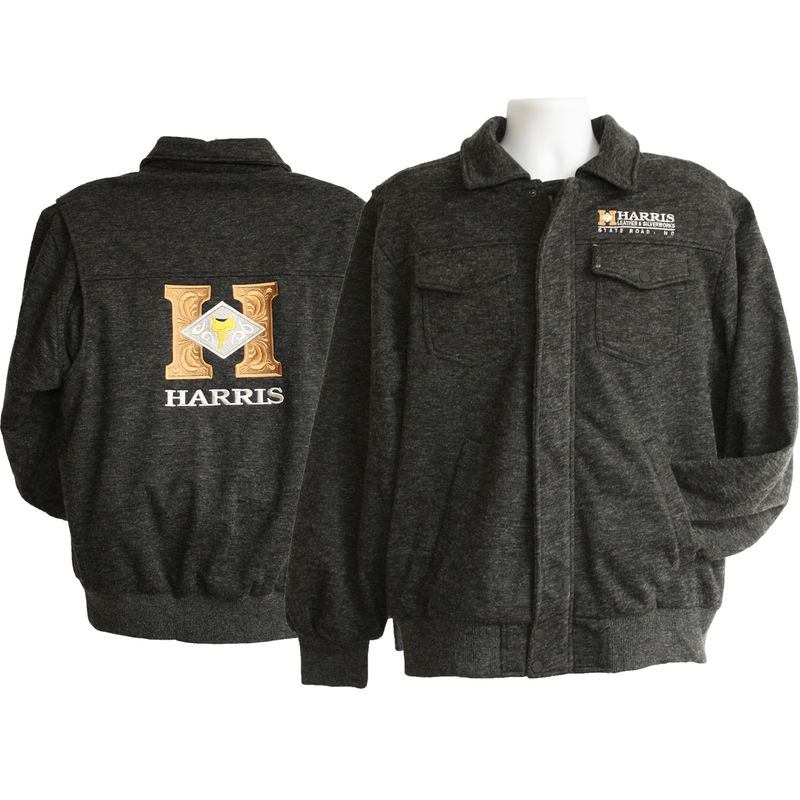 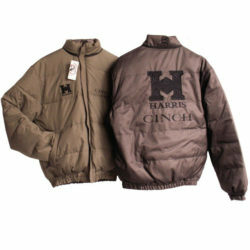 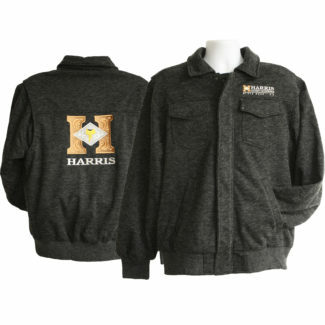 Embroidered Harris logos on the front and back of the jacket.